The Rebel starred Nick Adams as Johnny Yuma, a troubled man traveling the West helping people in need. 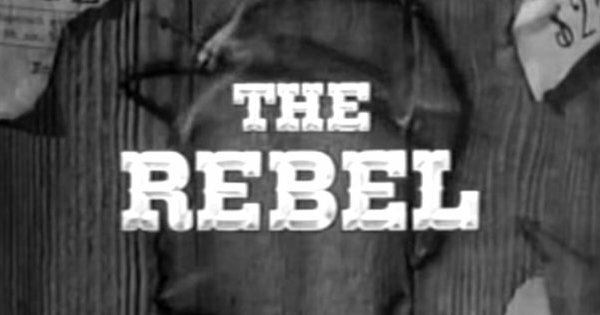 It ran for two seasons on ABC from 1959 to 1961. 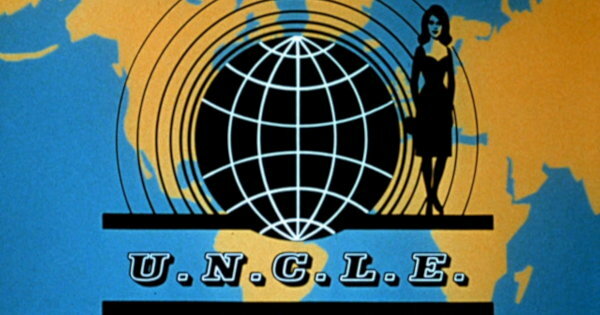 A spin-off of The Man from U.N.C.L.E., this one season wonder starred Stefanie Powers and Noel Harrison as secret agents. It ran on NBC during the 1966-1967 season. 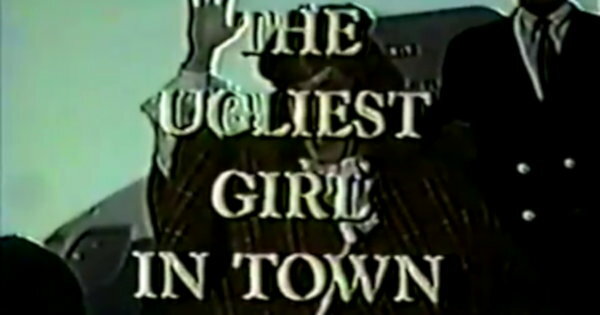 The Ugliest Girl In Town is one of those infamous shows that really has to be seen to be believed. Peter Kastner starred in the 1968-1969 ABC sitcom about a man who pretends to be a woman so he can be with the woman he loves. This CBS sitcom ran for 26 episodes during the 1964-1965 season. 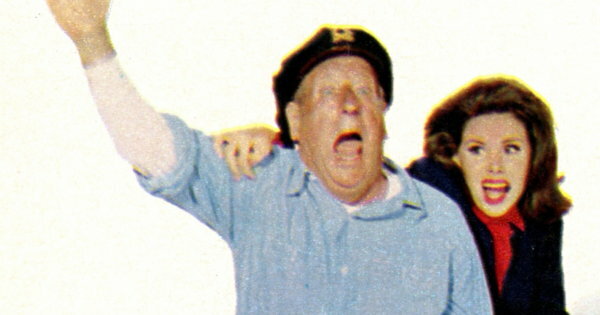 Paul Ford starred as Sam Bailey, the crusty captain of a charter boat always at odds with the more affluent citizens of Balboa Island. 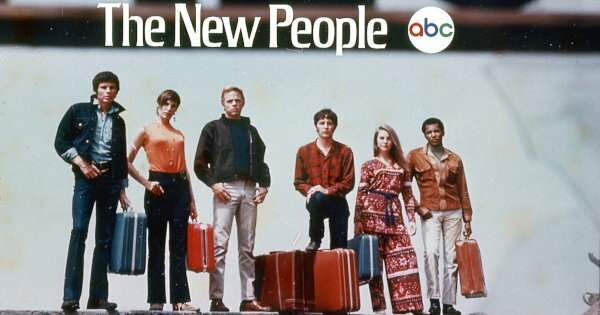 ABC’s The New People ran for just 17 episodes during the 1969-1970 season before being cancelled due to low ratings. It left a lasting impression on those few viewers who did tune in.